Would you like to remember your vacation forever? 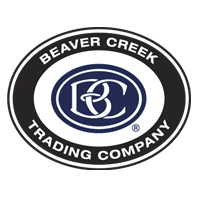 The Beaver Creek Trading Company offers the best in souvenir memories including official Beaver Creek posters, glassware, frames, and souvenirs. Located in Park Plaza.